Launching on the 6th September, the biggest celebration of food and music in the country, Pub in the Park arrives at Chiswick House. The event will play host to The Hand and Flowers – the first pub to ever receive 2 Michelin stars, with popular chef Tom Kerridge. Also joining the event, will be other top UK pubs and restaurants, such as The Hand & Flowers and The Star Inn who will also be serving up signature tasting dishes. The event will see a top line up of Chefs, combined with live music to get you dancing, food demonstrations, and the opportunity to shop and other festival fun. 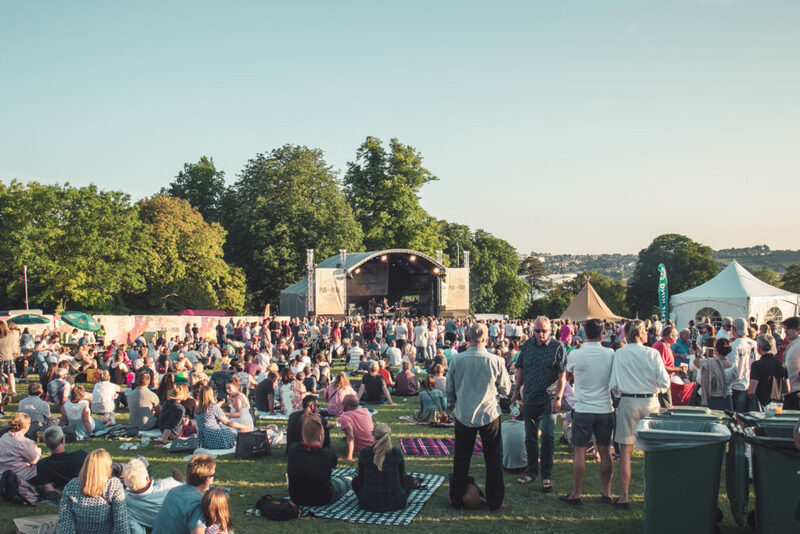 Pub in the Park has become the UK’s fastest growing food and music festival. Tickets go on sale on the 1st February!